It took 10 years for sales of the book “13 Reason Why” to reach 3 million; the first episode of the second season of the Netflix program was viewed by 6 million people in three days. The reach of the program, built around a teen’s suicide, has prompted discussion about whether the show is a positive or negative influence. Suicide is the second leading cause of death among 15- to 24-year-olds, according to the Centers for Disease Control and Prevention. 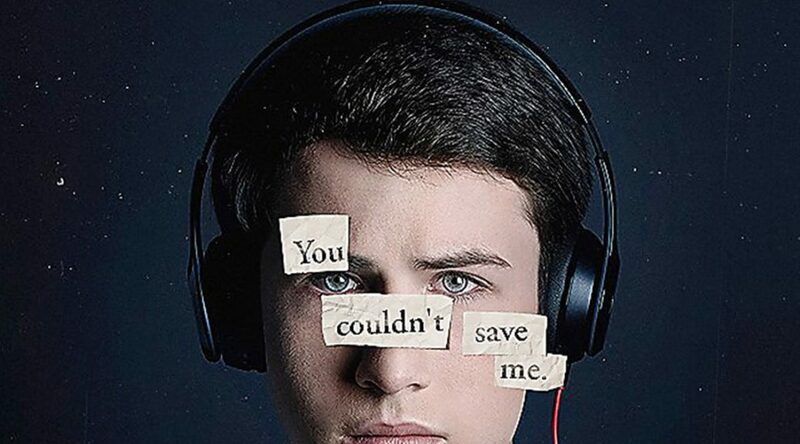 Since the show premiered on the streaming service, critics and fans have debated whether it glamorizes suicide. “Whenever I first saw “13 Reasons Why,” I thought that if it was shown in the right way with enough warning, it would prove beneficial to our society because of the increase in suicide rate over the years,” Lewis said. Indeed, after the first season of “13 Reasons Why” was released several schools sent home letters to parents that suggested the show romanticized suicide. The show’s producer said in an article that they aim to inspire discussions about tough subjects with teens. Ward said the media attention is both positive and negative. She said it helps make it easier to discuss difficult issues. But she recognizes the negative effects as well.